Mildly obsessed with juicing? Say "carrot-kale-apple-ginger" in a single breath? You're not alone. 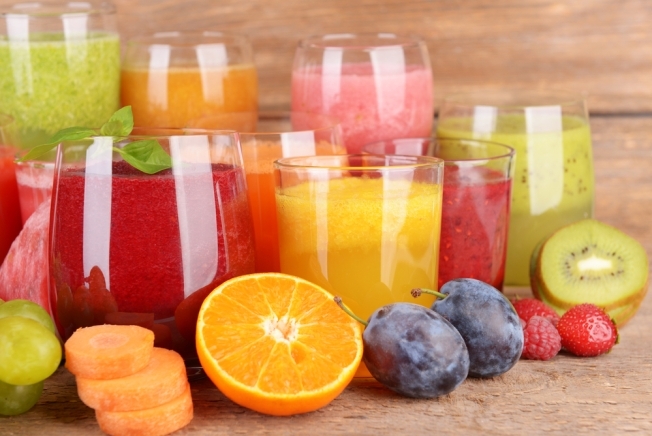 Local juice companies, foodies and wellness professionals will converge at the Pittsburgh Juice Fest this Saturday. From 11 a.m. to 3 p.m., watch live demos, shop from 30+ vendors, attend classes and, of course, sample all the juices the festival has to offer. You'll also have the chance to determine who has the best juice in Pittsburgh. Vote your picks for categories like "meanest green juice," "most unique juice," and "best seasonal juice." Attendees are asked to check in at the beginning of the event at the Pure Athletex SportsPlex (119 Neely School Road, Wexford, Pennsylvania). The day's first class, Gluten Free 101, gets under way at noon. See the complete schedule here. Early bird tickets are $10. The VIP package, which includes a T-shirt and an Organically Social membership card, is $35. Children younger than 10 are free.